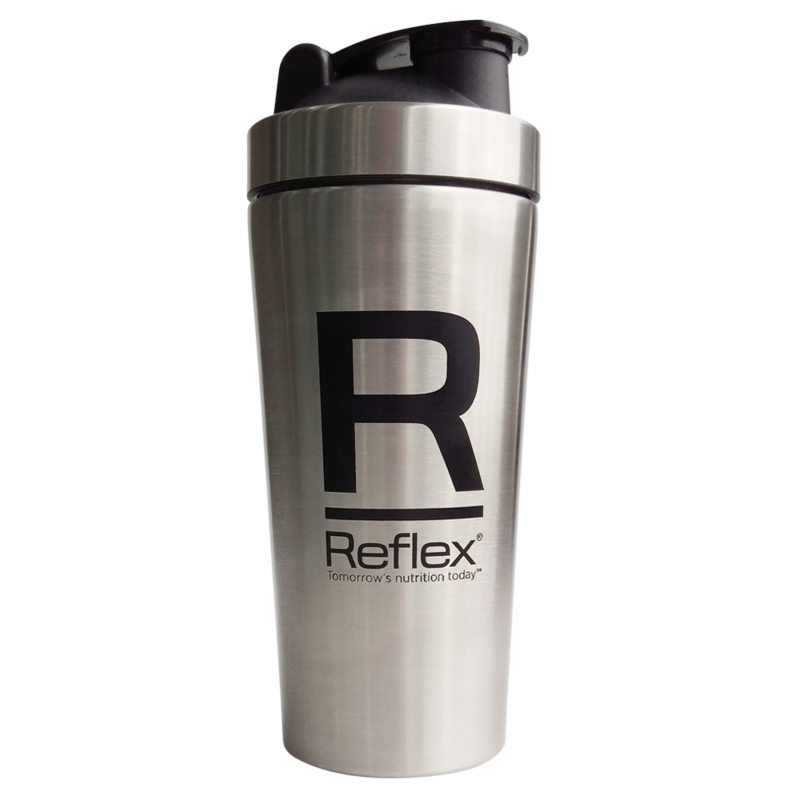 Reflex Nutrition‰Ûªs native whey is made from fresh milk, sourced in the EU, from grass-fed cattle. 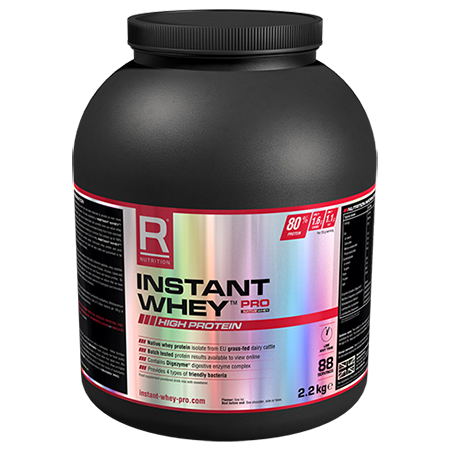 This is the most pure and natural form of whey protein, and it is collected in its native form, created by nature. We’ve gone to great lengths to ensure 100% Native Whey delivers an incredible flavour and mixes easily and instantly. 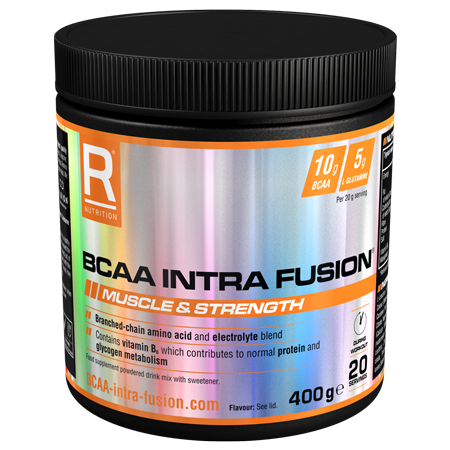 By not using cheese-based whey, our products hit the spot with no strange aftertaste, across a range of flavours. 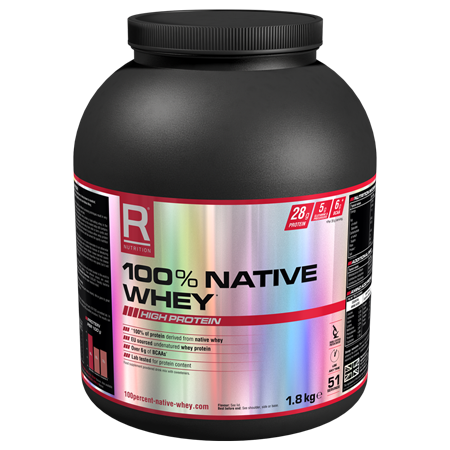 100% Native Whey is suitable for men and women aiming to build and tone lean muscle mass by taking the purest form of whey protein, with no impurities, and a guarantee of knowing exactly what you‰Ûªre consuming. 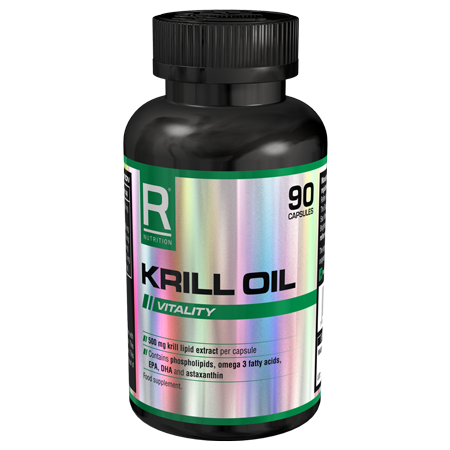 Anyone who trains regularly can benefit from 100% Native Whey, as it provides whey peptides, BCAAs, L-leucine, cystine and essential amino acids to build muscles, and DUOLACå¨ friendly bacteria, which isåÊguaranteed to reach the upper intestine intact.